Superior performance with authentic tone. 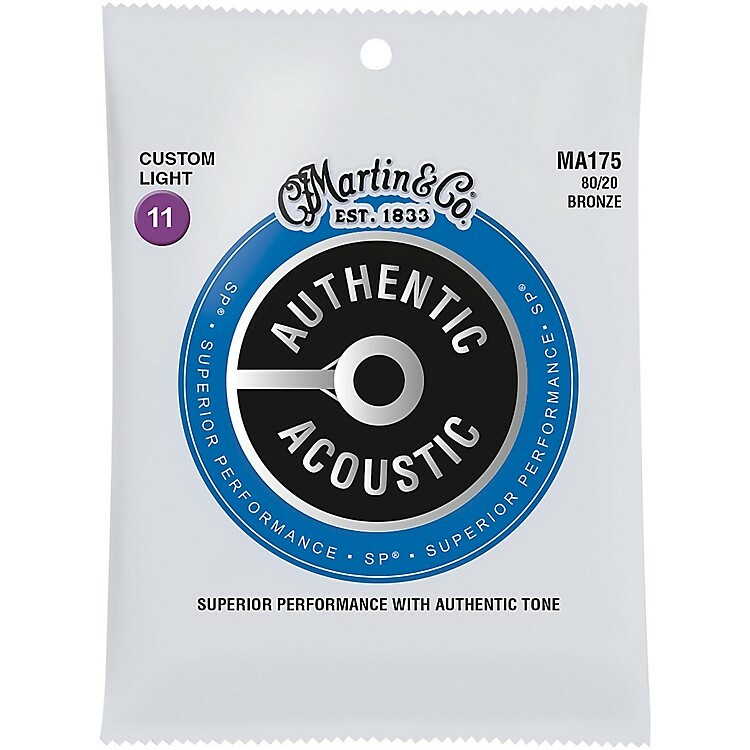 Martin Authentic Acoustic strings are engineered with the performer in mind and they will always stand up to rigorous practice and performance schedules. Martin start with their highest tensile-strength core wire, then tin-plate it on all six strings for added corrosion resistance; because what you don’t see matters. When coupled with the highest quality wrap wire you get consistent true tone that you can count on song after song. Available in 80/20 Bronze and 92/8 Phosphor Bronze. Hear what authentic sounds like. Order today.